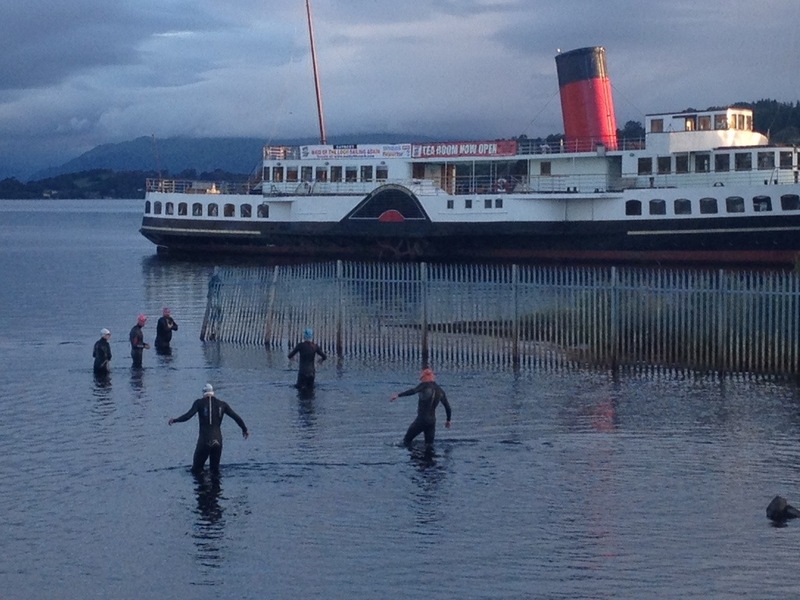 We are now at the end of the Open Water Swimming season and have been blessed with a fantastic late summer. April 2012 was all that last summer really had to offer, this year it took a while for the water temperature to rise or even the ice to break but what we lacked in April and May was more than made up for later in the year. Many of our early morning family (Loch Lomond Loonies) have been on separate journeys throughout 2013, pushing our boundaries as far as we dare go or even imagine and i will “chauner” on about these in later blogs. 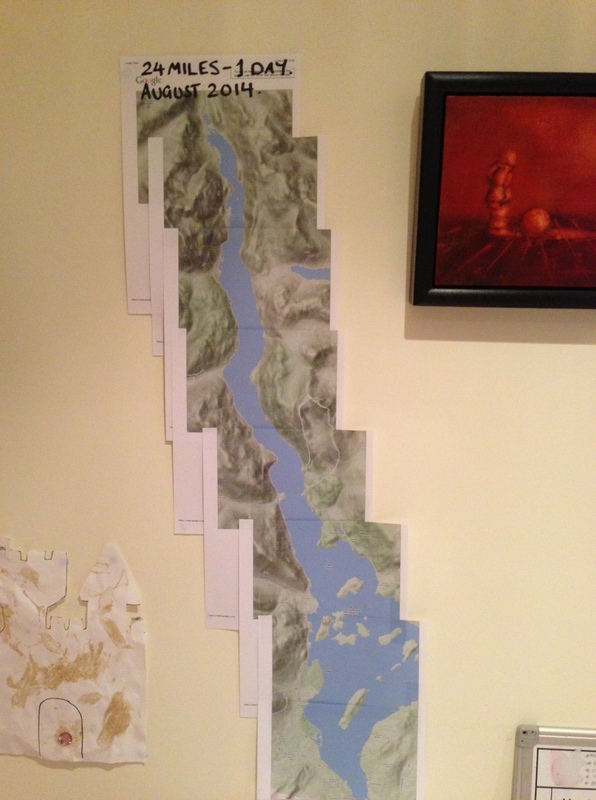 My journey was simple, my longest ever swim increased from 3.8k in early 2012 to a fantastic and thoroughly exhausting 15k swim in late August this year with a Luss to Balloch epic. Loch Lomond is 24 miles, to put that fully in perspective that is 2.2 miles short of the marathon and a total of 38.6k. When i raised concept idea to Big Chris and Fiona (who both swim like fish, i am very much the weakest link) and invited them over for a chat “are you planning on a relay so we share the distance?” They asked in stereo, I have to admit my answer was pretty sharp and it involved expletives. In my opinion relays are cheating and i told them this in no uncertain terms, all 3 of us are out there to cover every inch of the distance for ourselves, no help, just each of us against the distance. So hear i am scribbling away, 11 months to go, the date hasn’t been set but we expect it to be one Sunday in August, totally weather dependant. but as i finish of these final ramblings I fully realise that once that [PUBLISH] button is pushed there is no turning back, i will have set my challenge and i don’t quit, I wont give in, I’m too proud, the competitive juices will be flowing. I’m not going to be the quickest, i don’t care about that, it’s a battle with myself, with my mind and my need to punish this old body again.